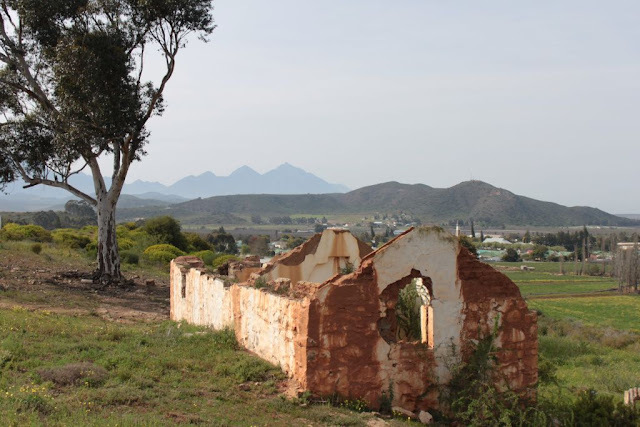 On our trips into the Western Cape country-side we are often saddened by the decay of some clearly architecturally important but minor buildings in the landscape. 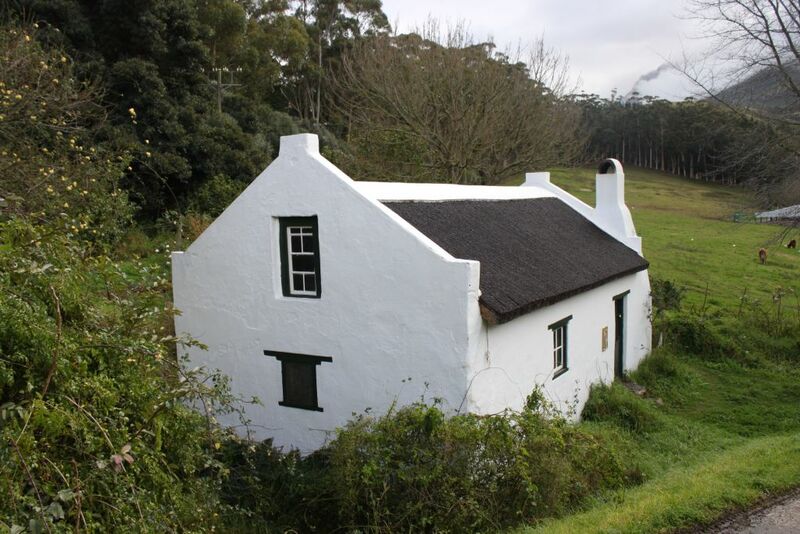 We were equally excited by some of the buildings that were maintained in a traditional style. There were even buildings being restored that to our knowledge had been standing empty and derelict for more than 20 years. 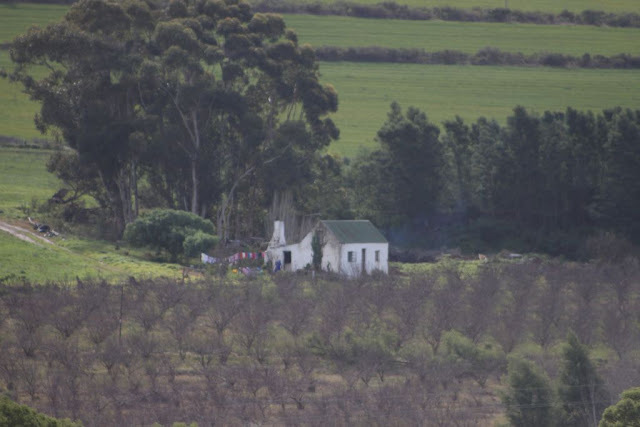 To see a double storey, five-bay, flat-roofed Cape Georgian farmhouse being restored, must be one of the most exciting sights in the local landscape. From personal experience I know how difficult it is to get information that can assist a person to restore a traditional building in South Africa. Some European countries have a rich culture of recording their building styles and methods. These can be used as a good guideline but the fact remains that they often have different building methods, materials and climatic conditions to our own. 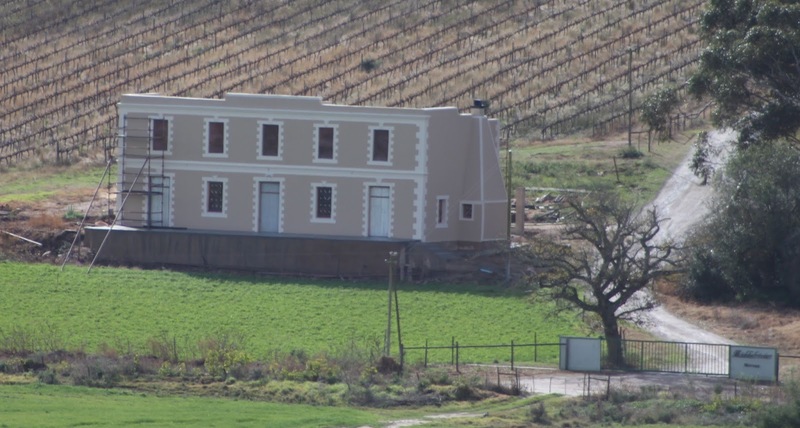 In our restoration of Towerwater, we were lucky to have access to some of South Africa’s leading authorities on the subject through our lengthy membership dating back to the mid-1980’s and my chairmanship of the Vernacular Architecture Society of South Africa. Under their learned guidance we have implemented restoration practices starting more than 30 years ago that has served us well up to now on our three heritage properties. There has been no reason to doubt their knowledge and experience then or now as these buildings can attest. We have also consulted with local traditional builders and craftsmen who were richly experienced in the methodologies of a bygone era. These inputs were particularly relevant to immediate regional specific traditions. The purpose for which the buildings were originally built also played an important part in our approach to their restoration. The outbuilding that had formerly been a cottage had been turned into a garage by the time that we acquired the property. 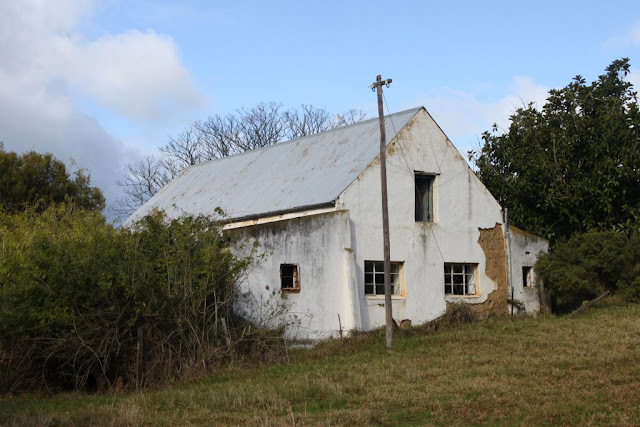 We discovered first-hand recollections of when the building had been used as a cottage by the family. This information was to assist the restoration. 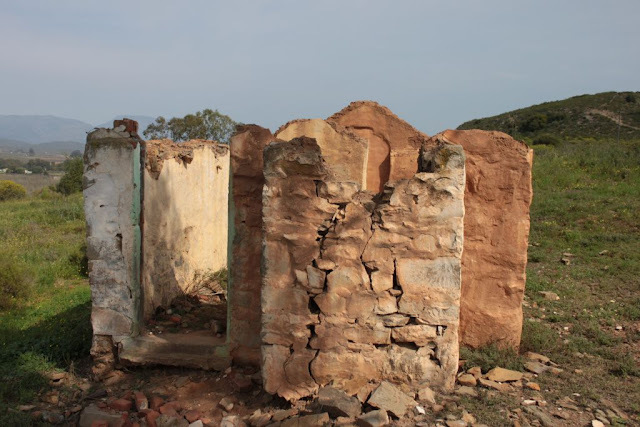 I believe that the unavailability of information on restoration practice for the owners of vernacular buildings is detrimental to the preservation of our built heritage. It is simply not economically viable to employ professionals in the restoration of a modest building. 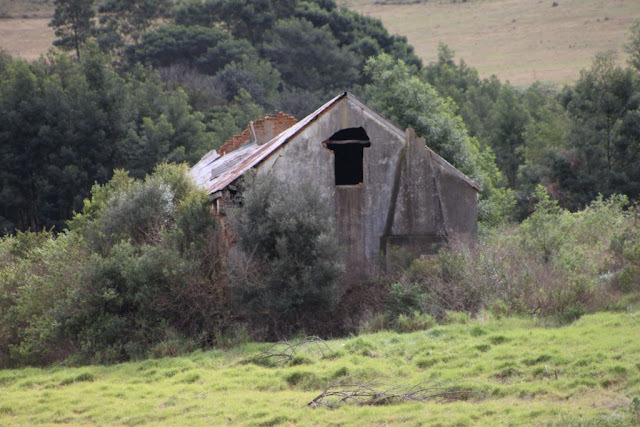 Owners when frustrated through the lack of relevant information are more inclined to demolish entirely and rebuild in contemporary material and technologies. In the countryside, we see old vernacular buildings disappearing on a weekly basis. 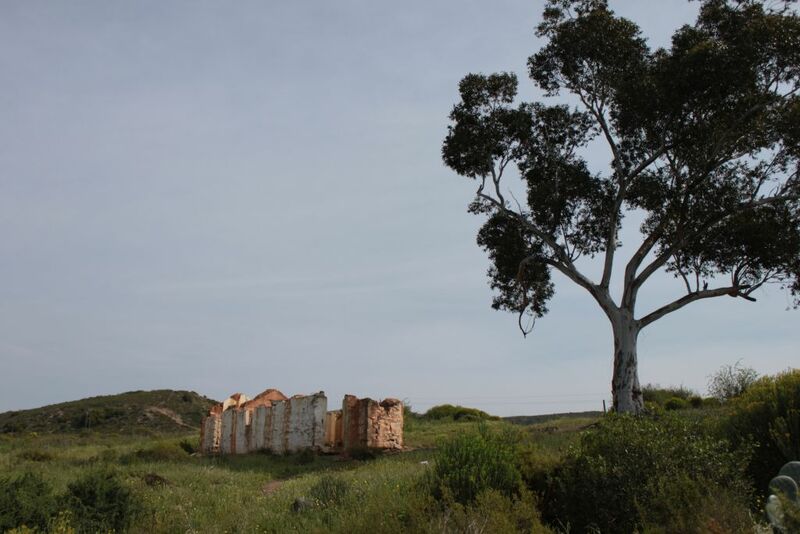 It is heart-breaking to see these building erased from the landscape. The cultural built landscape is changing at a rapid pace, and in my opinion, undermining the essence of the rural Cape. The humble vernacular buildings that James Walton OBE encouraged others to record and study are unfortunately the very ones that are disappearing. 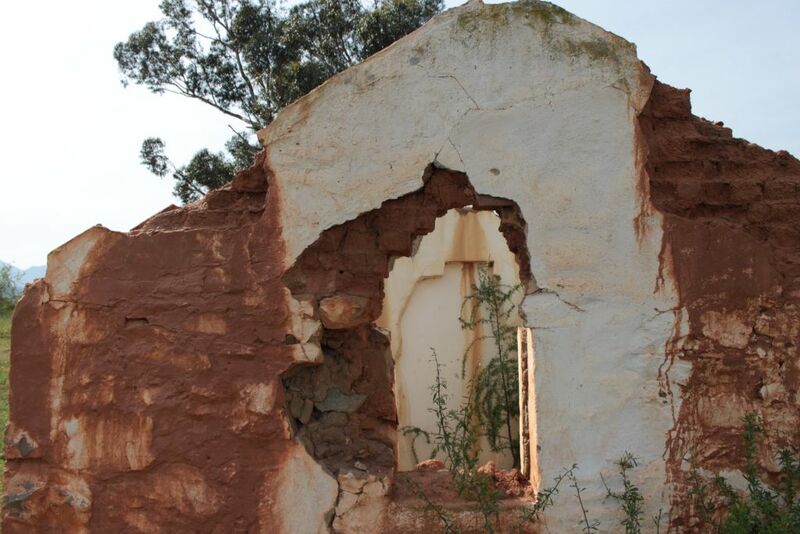 The consequence is a great loss to our built architectural heritage. 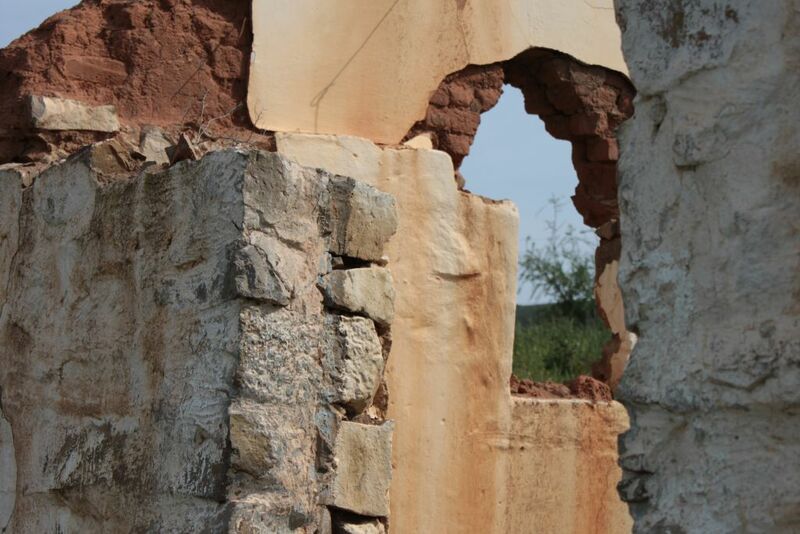 The question remains, how we can encourage owners to conserve these buildings. The owners cannot always afford to employ the services of professionals. In many cases, it is simply a matter of sympathetic maintenance that is required. My suggestion would be to produce guidelines on maintenance and the restoration of vernacular buildings so as to enable enthusiastic owners of simple cottages and outbuildings to conserve them. Our biggest obstacle in the restoration of Towerwater was the absence of available information and constrained finances. Our passion made up for these deficits. Our approach was to undertake the work on a spare cash, spare time basis. We had the luxury of time on our side, something that all owners do not have. Time allowed us to research and source material as the restoration progressed. Unfortunately one does not always find all the relevant information at the outset of the restoration, but as the work progresses one chances upon contextual and valuable information specific to the project. After publishing our restoration report, fresh information started finding us. While initially we were searching for the information, years down the line, it is now the information that tends to find us. Surely the legacy of our local heritage contains valuable information and practices that have ensured the survival of these buildings over the last 200 – 300 years. If these tried and tested practices are now found to be outmoded, one would be hard-pressed to justify embarking on practices foreign to this legacy in the absence of the efficacy of those methods over an equivalent length of time in this Cape of storms. 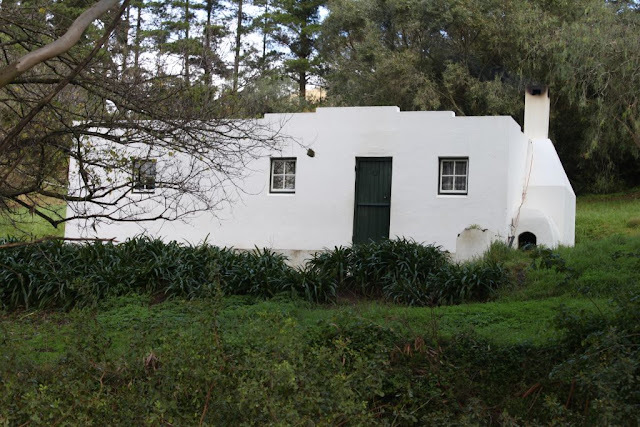 My plea is that if there is anybody out there who is not driven by motives other than a passion for the preservation of our unique built heritage, then they will hopefully respond with a layman’s guideline for the maintenance and restoration of simple Cape buildings. The sharing and bedding down of user-friendly methodologies can only augur well for the future. Cheers to all those who take it on themselves to save our architectural heritage. Lovely, thought provoking post, thanks.